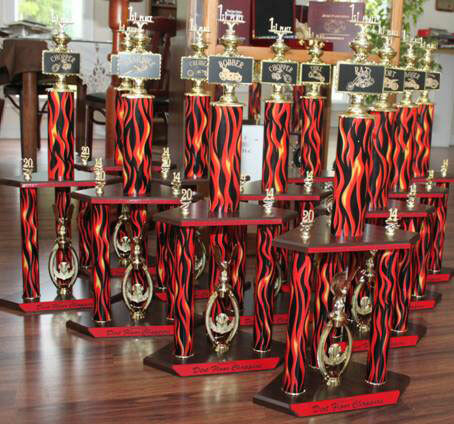 We can personalize trophies for your team, organization or special occasion. Tell us your idea and we'll handle the rest. 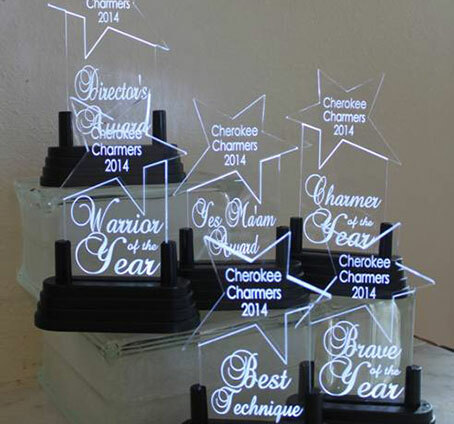 Banquets, corporate parties or recognition ceremonies, let us design the perfect award for your very special occasion. Commemoration of a special accomplishment or a person's contributions can be reflected forevermore in our gorgeous cast aluminum plaques. 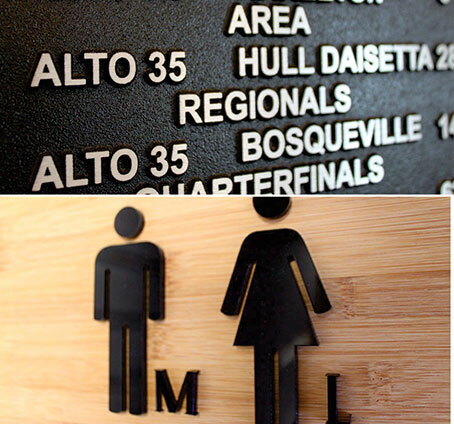 Specialized signage projects? We can handle those too! 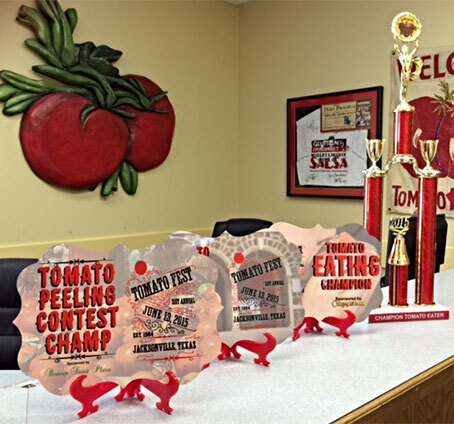 If you're looking for the perfect thing to preserve a special photo or want to incorporate full color logos and artwork into awards and recognition, we want to show you the possibilities!